In this file photo, Facebook CEO Mark Zuckerberg delivers a speech during a workshop for application developers in Jakarta, Indonesia, Monday, Oct. 13, 2014. 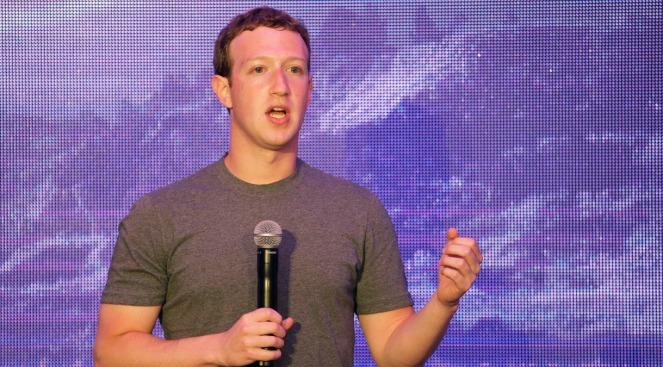 Mark Zuckerberg is attempting to add a little more "book" to Facebook. The Facebook founder and CEO announced on his page recently that he has vowed to read a book every other week in 2015, with an emphasis on learning about different beliefs and cultures. Zuckerberg created a "Year in Book" page and urged his friends to join him in the project. As of Sunday afternoon, it had more than 89,000 likes. The first book in his program, Moises Naim's "The End of Power," was out of stock Sunday on Amazon.com and had a sales ranking of No. 203. The book was first published in 2013. Oprah Winfrey remains the gold standard for choosing books, though clubs have been started by "Good Morning America" and the "Today" show, among others.